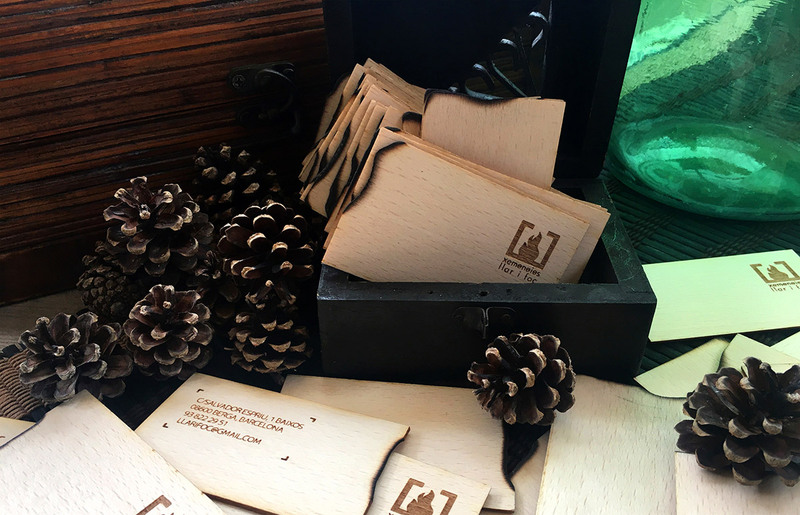 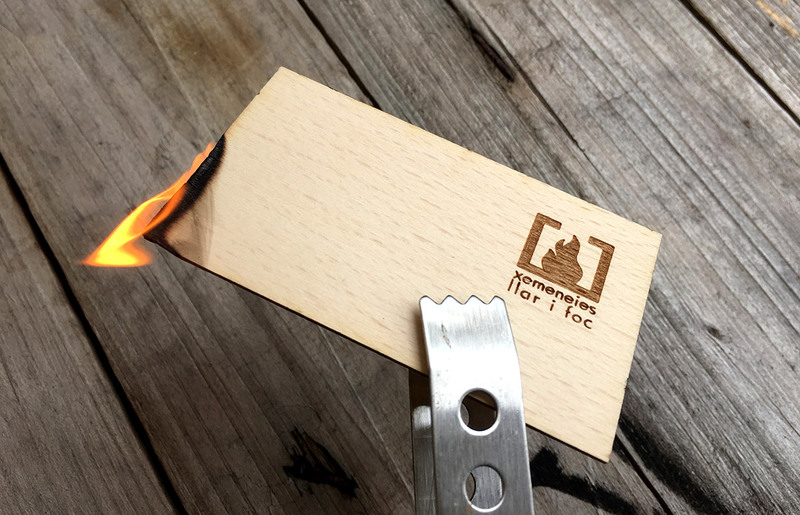 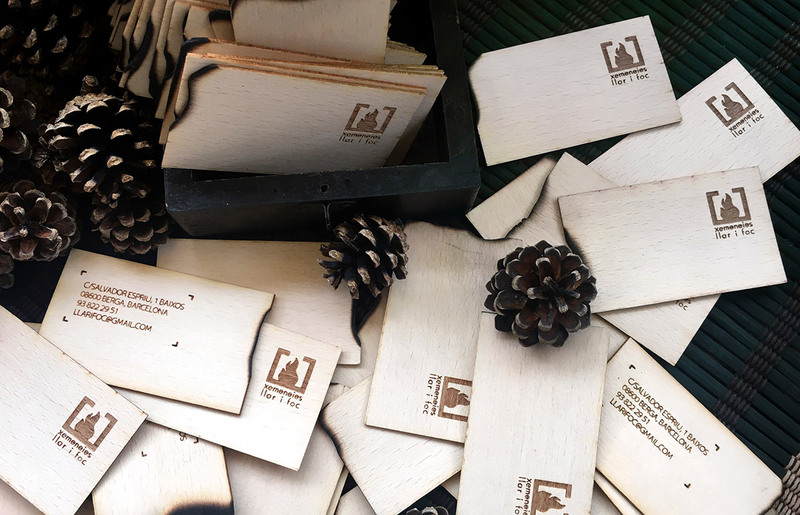 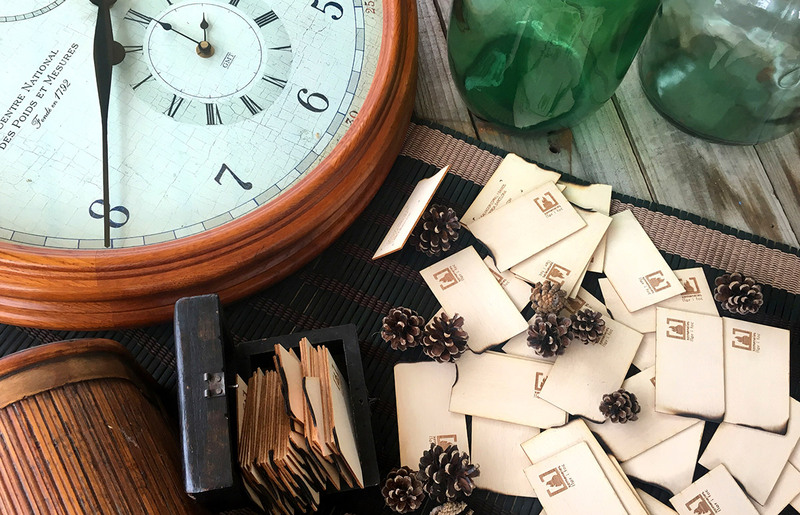 CODE Barcelona designed these burned wooden business cards for Llar i Foc, a chimney company. 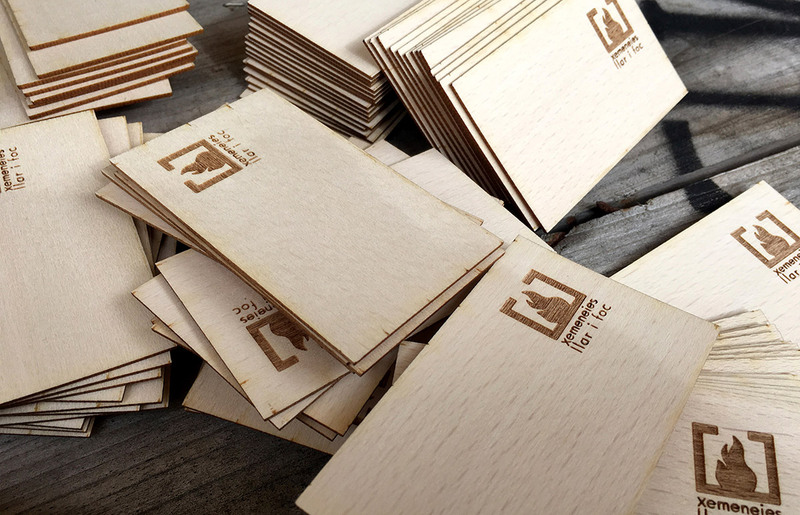  These business card were cut and printed by Ivel Color, a printing company in Barcelona. 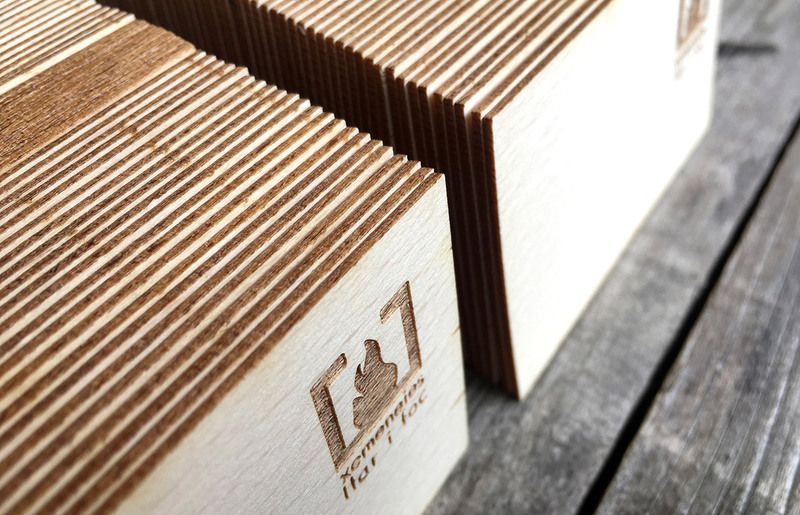 The card is 2mm thick and has a great appearance which can be appreciated by anyone who received it.